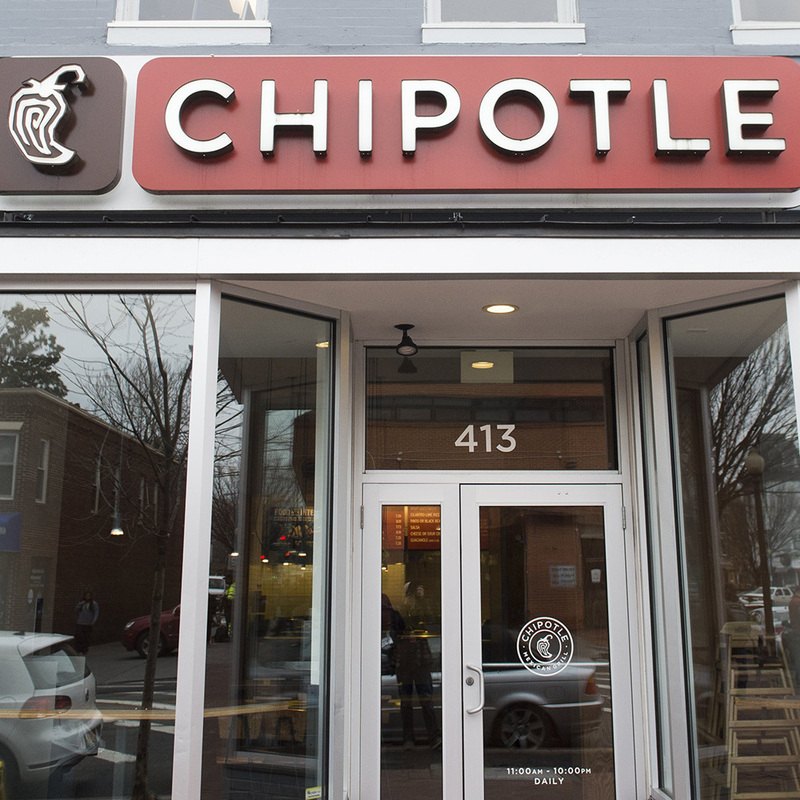 Chipotle Mexican Grill has tried padding diners’ pocketbooks in an attempt to win back customers, offering all sorts of freebies in the wake of the burrito brand’s food safety issues from last year. Now, the company has yet another new plan up its sleeve: Appeal to people’s sweet tooth. All of this info insinuates that its possible some Chipotle location or locations out there have already been testing out whatever this new dessert is – though being that plenty of websites exist almost solely for discussing new fast food menu items, and any Chipotle news is big news, if a dessert has already been tested, it’s a bit surprising we haven’t heard about it. Maybe there’s a Chipotle in Peoria where you have to sign a nondisclosure agreement before entering? Though a restaurant offering dessert usually isn’t headline-worthy news, in Chipotle’s case, the announcement reinforces the notion that the Mexican food chain is still looking for ideas to turn its slumping sales around. Though fans of the restaurant may find the dessert news intriguing, investors were probably far more interested in hearing that the chain suffered a decline in comparable sales for the fourth straight quarter. Anyone who invested in the company’s stock in October of last year when it was riding high at over $700 per share probably wants to skip dessert and head right for the margaritas.